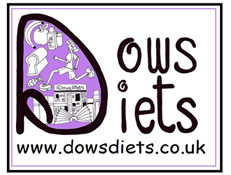 As Dows Diets launch day…D day approaches, I feel nervous about how it will all go. It feels like my third baby! The last 6 months have been spent nursing and developing the idea for Dows Diets into a business enterprise. 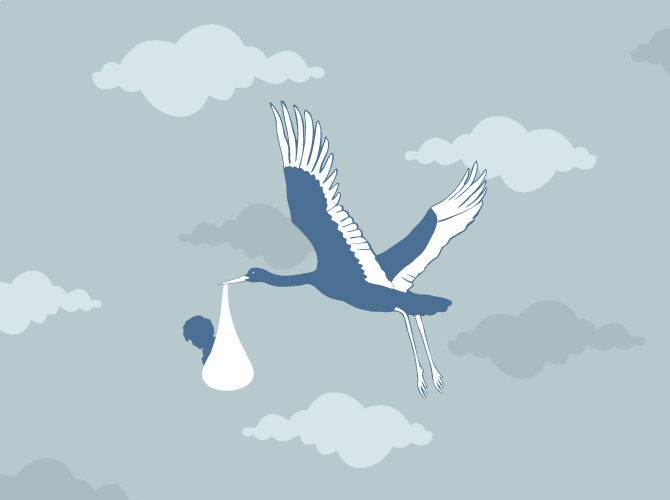 I feel I am now in my nesting phase getting everything in place for the pending arrival! My stall for the launch at the Turriff Show is coming together. Equipment and leaflets have arrived. What else do I need? A table might be good! It is often the obvious that we overlook! Come along to the exhibition hall for a chat if you’re there. I am equally excited about the launch of the website www.dowsdiets.co.uk. I am not an IT buff, and I find these things quite daunting. I have to thank Fiona Robertson the web designer for taking my ideas, and from a short conversation over the phone pulled together a website which is more than I could ever have dreamed of. Thank you Fiona, I love what you have done. I hope that you all enjoy my website as much as we have enjoyed developing it. I am looking forward to the challenges of keeping it updated and keeping readers informed as to the progress of Dows Diets and new developments in the world of nutrition. As for D day, I feel there will be no painkillers required for this birth. A couple of days hard work followed by the fulfilment of seeing this little baby grow! Thanks to all who have supported me thus far.